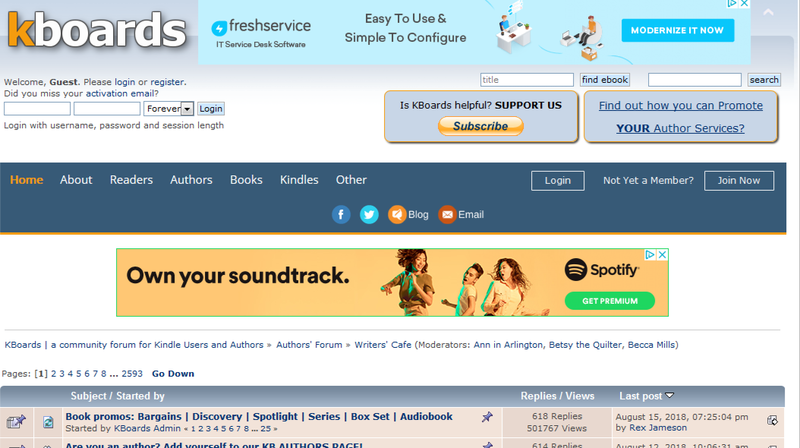 The most popular and largest online retailer Amazon.com definitely can't be ignored, particularly if you're a writer. Printed books have been over taken by eBook sales on Amazon since 2011. With self-publishing advancing steadily Amazon is clearly a publishing company to watch in the coming years. 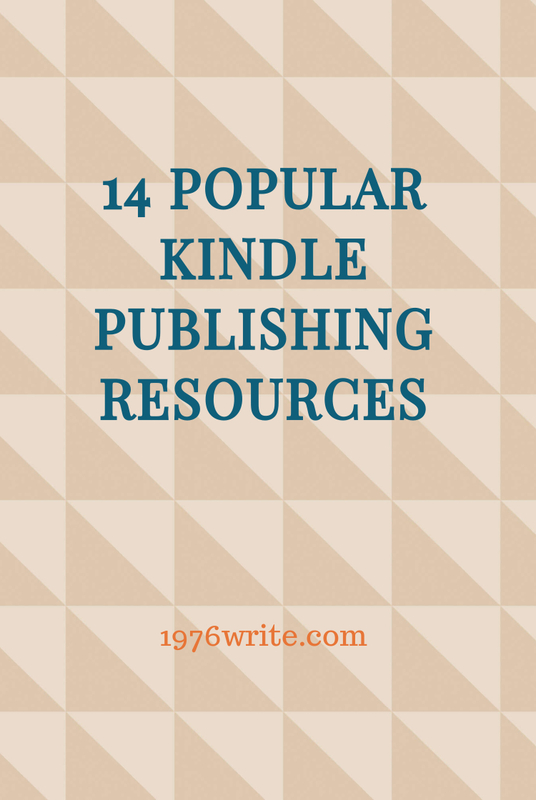 There are so many fabulous resources out there to help and assist you to publish more effectively and gain access to the ever-widening Kindle readership. Learn how to attract targeted customers to your business by self-publishing an eBooko on Amazon. Discover how to get your book on Amazon Kindle in less than an hour with this guide. Learn how to turn your self publishing efforts into a reliable source of income. Find out how you can get published, get noticed and get paid. With easy to follow steps that won't leave you scratching your head, you can learn how to get your book into print with Createspace and turn your dream into a reality. Martin Crosbie has sold tens of thousands of copies of his own self-published books putting him in Amazon's top ten bestseller list. Discover the methods the top 5% of successful self-publishers utilize to produce their eBooks in a professional cost effective manner. A blog and forum dedicated to all things Kindle. With features such as resources for writer's, a writer's cafe community, promotional book bazaar and directory of editing and art services for authors. 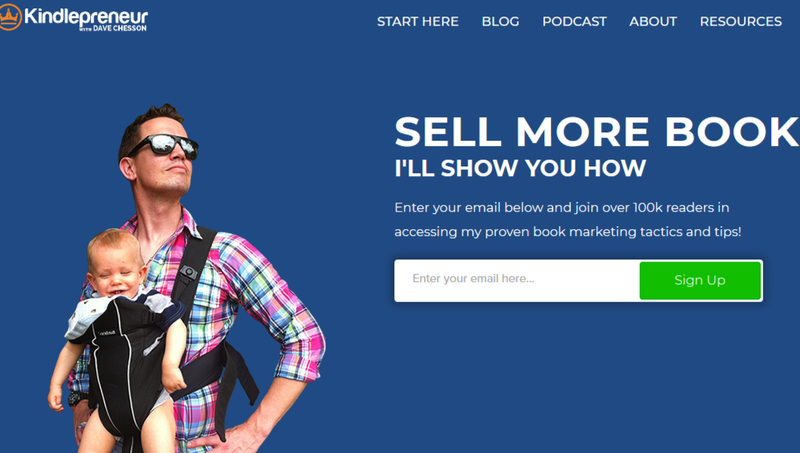 Dave Chesson, bestselling author knows a thing or to about writing and marketing. he's worked with multiple New York Times bestsellers including,Ted Dekker, L. Ron Hubbard as well as top writer's like Pat Flynn and Jeff Goins. Learn how to become a bestselling author and market your ebook like a professional. A step-by-step guide to writing, publishing, editing and marketing your Kindle eBook. With strategies from author Nick Loper who earned $1,400 in his first month on Amazon. A step-by-step guide through the process of creating a self-published title on Createspace incuding guidance on many factors that will determine your book's success right of the bat. 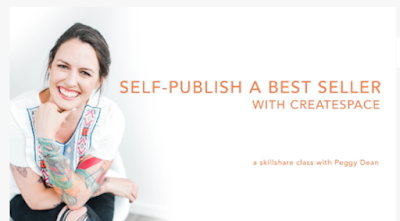 If your biggest fear is not having an income and you dream of being a writer but have limited time and no experience writing or self-publishing then this course is for you. A tool for creating interactive educational texts. Take learning to the next level by simply importing your PDF into the Kindle Textbook Creator and supplement with video, audio and pop-up images. 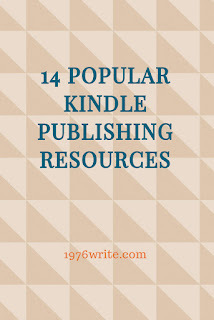 Get your book noticed by Amazon and published through Kindle Press. Simply submit your book, collect nominations from your biggest fans during a 30-day campaign. If your book is selected Kindle Press will publish it. You'll receive a five year renewable term, $1,500 advance, 50% eBook royalty rate and get featured in Amazon marketing. Participation is free. See how your eBook displays across all Kindle devices and apps, for any orientation or font size. With KindleGen you can convert your eBook file into a compatible format for all Kindle devices and apps, best of all its free. Self-publishing really is easy. Simply upload your book and CreateSpace will take care of the rest, including formatting, manufacturing and even shipping hard copies. All hard copies are printed as they're ordered. This means you don't need to pay up front for a set number of books. For each book sold, you earn royalties, leaving Amazon and CreateSpace to keep their cut for the overhead.